Do you have a water leak Rockingham? Have you just received a massive water bill? Can you hear water constantly running? Do the numbers on your water meter still spin when all your taps and water appliances are turned off? Do you have damp walls or ceilings? Has your water pressure dropped? If you need a water leak repaired Rockingham, just give us a call today! HOT TIP!!! Bell Plumbing & Gas recommends you always keep an eye on your water bills. If your usage has dramatically increased since the previous bill you may have a leak. We also think its wise to schedule regular maintenance on all your plumbing fixtures to minimise the risk of water leaks and unnecessary damage to your home. Unless you have the right equipment, it can be hard to find leaks that are hidden beneath the ground, in your walls or even under concrete driveways and garages. Thats why Bell Plumbing & Gas uses the latest in acoustic leak detection technology to locate burst and leaking pipes. Escaping water creates an acoustic signal as it passes through damaged pipework. Our acoustic sensors can detect these signals and present us with a graphic visualization of the sequence. This enables us to precisely pinpoint the location of the leak causing minimal disruption to your home and yard. As we are licensed plumbers, we can also repair the leak straight away and complete a leak allowance form for submission to the Water Corporation. This is needed to make a claim for the excess water usage charged if a leak was found and must be signed by a licensed plumber. Bell Plumbing & Gas offers the latest services in underground pipe location. 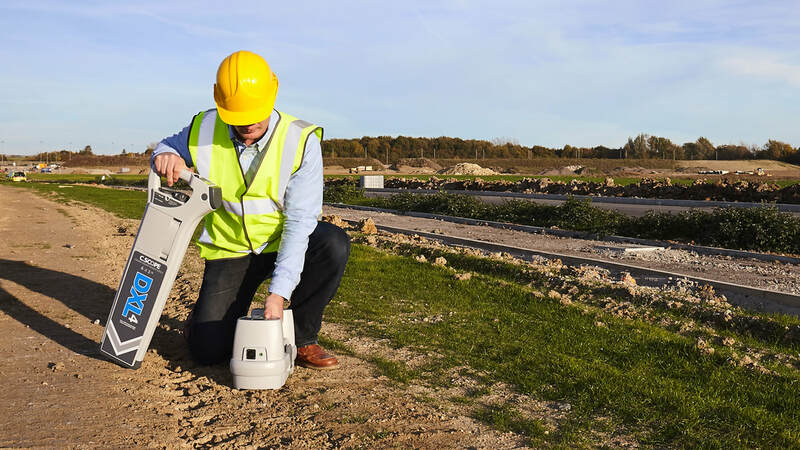 Using ground penetrating radar, Bell Plumbing & Gas can accurately locate and measure the depth of metal cables and utility pipes. We can then use our acoustic water leak detector to pinpoint the location of any water leaks on your property. Bell Plumbing & Gas can now assess your home for build up of moisture using Infrared Guided Measurement (IGM) technology. With our imaging moisture meter, we can quickly scan your home for excess moisture with its inbuilt thermal camera sensor. This lets us find cold temperature patterns. After pinpointing high moisture areas, we can then verify moisture levels with a non-intrusive, integrated pinless sensor to ensure the cold spot truly is moisture without having to damage your walls. Images moisture readings and images can also be downloaded and provided to your for your records. Bell Plumbing & Gas, your local backflow prevention plumbers Rockingham, Western Australia. Also servicing Plumbers Warnbro - Plumbers Baldivis - Plumbers Kwinana - Plumbers Port Kennedy - Plumbers Secret Harbour and all surrounding areas.